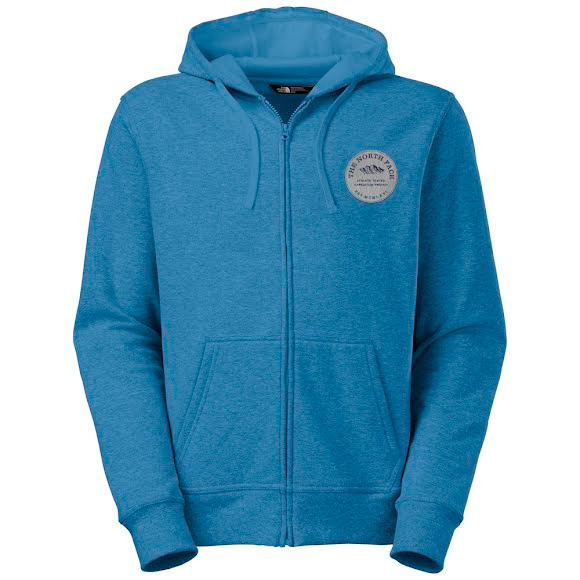 Hang out in the mountain cabin or lodge in the comfort of The North Face Alpish Logo Patch Full Zip Hoodie that's finished with a logo patch. Hang out in the mountain cabin or lodge in the comfort of The North Face Alpish Logo Patch Full Zip Hoodie that&apos;s finished with a logo patch. Excellent prices, good delivery time, great customer service. I'm very pleased with my purchase. Item is as described. The price was great. Delivery was fast.